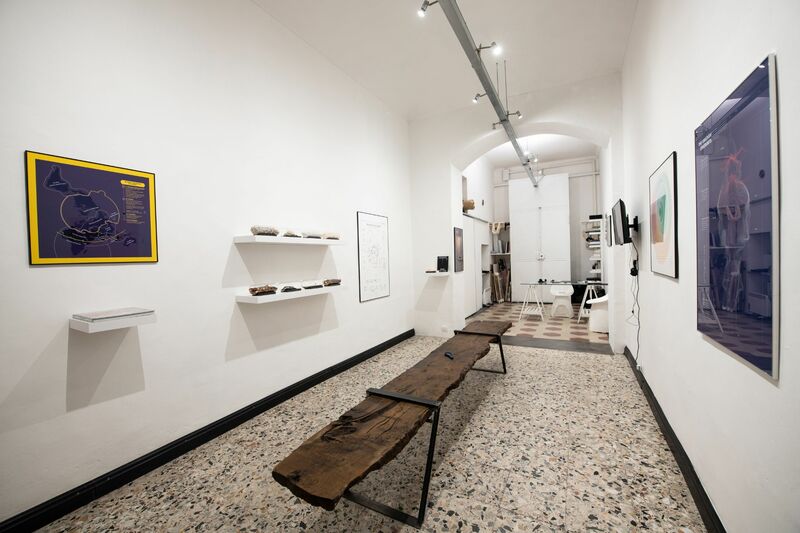 Wild Mazzini is an art gallery in Turin founded by Clement Adami, Federica Biasio and Davide Fuschi in 2018, with the aim of promoting artists who use information design languages and techniques to create pieces that generate a synthesis between complexity and creativity. The gallery collaborates with both emerging and well known artists, respecting their approach and supporting them to do exhibitions that investigate new perspectives and attract different audiences. Wild Mazzini develops solo, thematic or collective paths in relationship with the artists. Moving the artworks out of fields such as publishing, science, marketing or journalism, Wild Mazzini invites the viewer to reconsider the selected pieces as snapshots able to represent micro and macro, flows and boundaries, relations and proportions linked to information and complex processes. Wild Mazzini talks with its customers to interpret their passions and feelings, and propose artworks that allow to extend the gaze and learn to appreciate styles and narratives of contemporary artists and designers. The gallery also provides consultancy services for companies and creates site-specific installations.